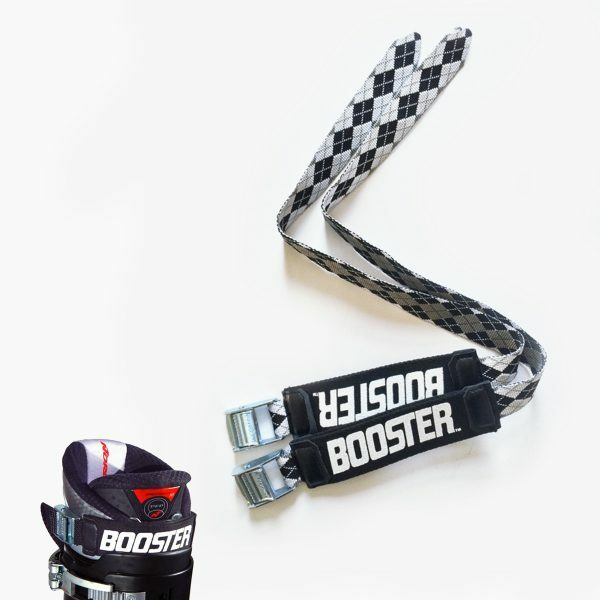 Double band strap w/metal hardware for ALL intermediate skiers and expert skiers weighing less than 140 lbs. This Double band strap w/metal hardware is for ALL intermediate skiers and expert skiers weighing less than 140 lbs. 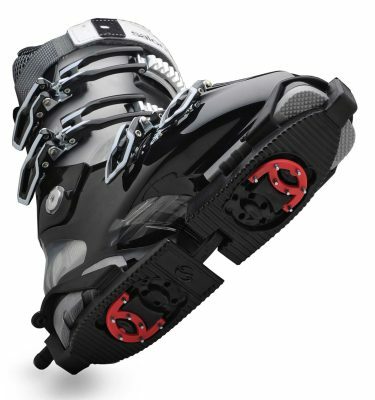 The Booster Strap wraps around the boot cuff top to secure the lower leg, eliminating the need to over-tighten buckles or laces. 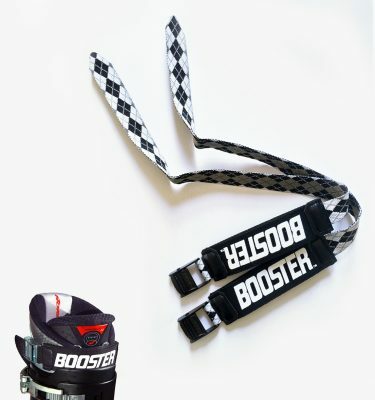 The Booster instantly improves ski and snowboard control by dynamically “bonding” the calf to the boot, providing increased rebound power and turn initiation precision. 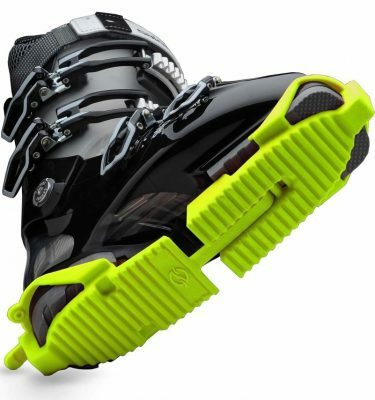 All Models have a metal cam buckle for super-easy closure. 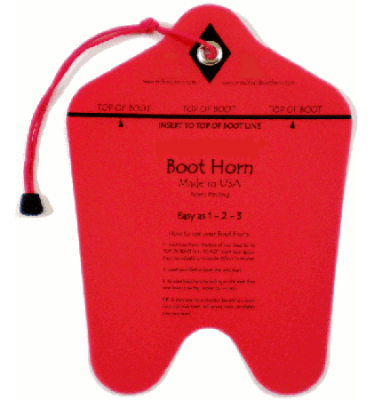 NOTE: Due to the nature of the dyed material used in manufacturing, there are no guarantees that the color and pattern of the delivered item will be similar to the photo of the product in this listing. All efforts will be made to keep the photo current.